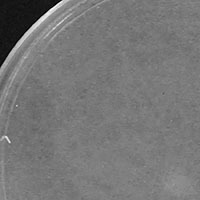 Discovery Notes Mycobacteriophage QuinnKiroE1 was isolated from a soil sample that was collected on a relatively less warm morning of the 10th of September, 2013 at about 8:30 AM. 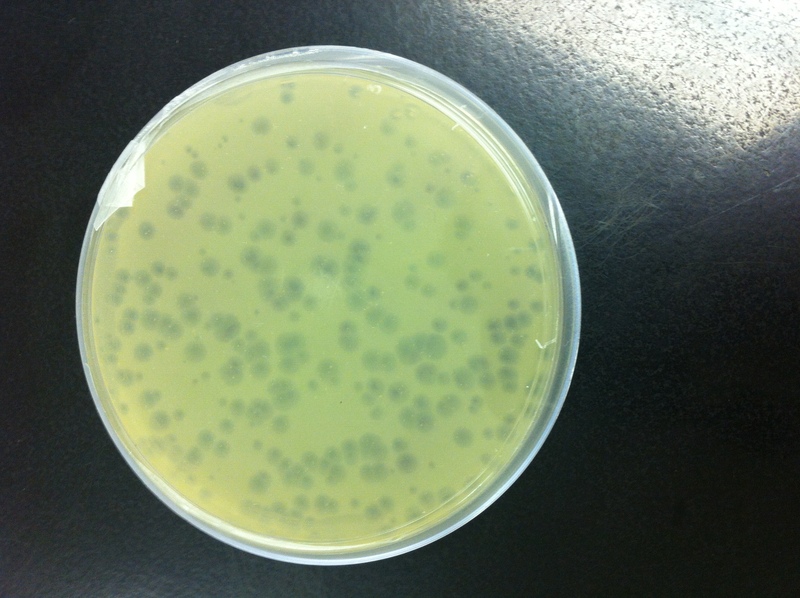 This sample obtained from a cow pasture was moist and of the loamy kind. It was collected at about 2 inches deep and a temperature of 66 degrees on the Fahrenheit scale. 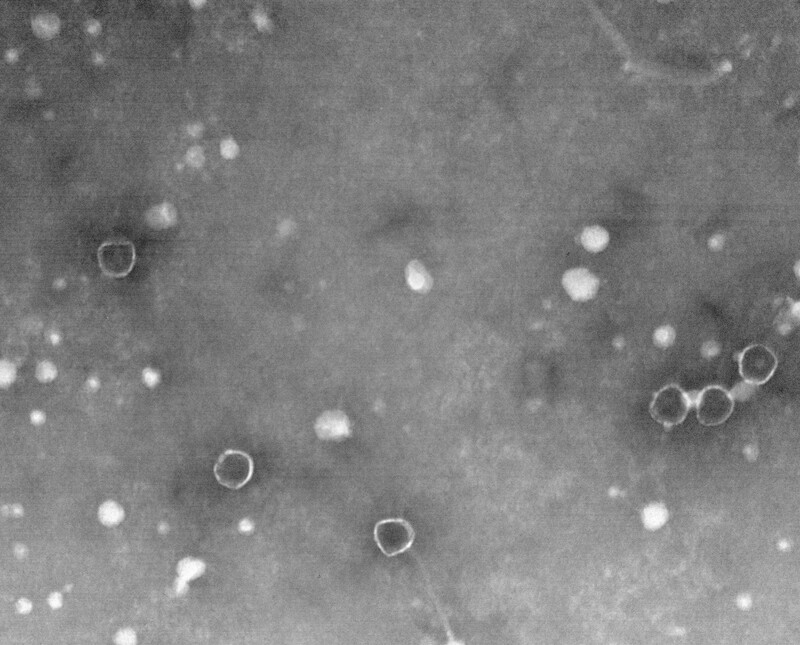 Naming Notes This Mycobacteriophage obtains it's name from a combination of my partners last name, Quinn, the last four letters on my last name, Kiro and the number of the enrichment sample from which it was obtained. When all put together, we came up with QuinnKiroE1. Plaque Notes Clear plaques indicative of a lytic life cycle. These plaques are consistent at about a quarter of an inch in diameter and form within a very short period of time which ranges between 12 and 24 hours.